One plan is all you need. We don't believe in stripped down plans or charging hidden costs for advanced features. coworking management platform and are now helping transform workspaces all over the world. Kisi is limiting the use of hardware as much as possible, this makes it very attractive for me and my lean IT team. If a new member wants to set up his office on a weekend—we can simply set him up with Kisi for him to get access immediately. Full-fledged web dashboard for admins, including access groups and administrator roles. Choose what groups have access to what doors at specific times. Unlimited activity history storage, including export abilities for custom analyses. You download events and analyze them using your favorite spreadsheet tool. 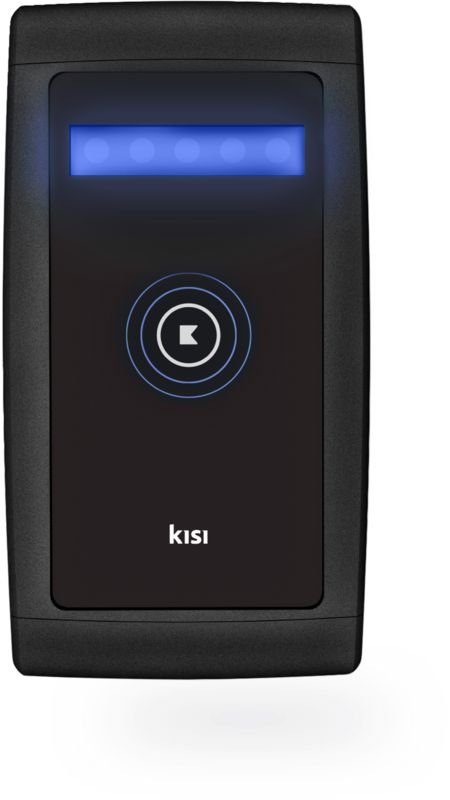 Cloud-based fleet management and remote configuration and monitoring of your Kisi hardware devices, so you're always on top of system health. Experiencing an issue? Have a question? Just send an email to support@getkisi.com. Or call us, we'll send you a dedicated phone number once you've signed up. Integrations with Azure Active Directory, Google Directory and many more enable you to conveniently synchronize your user base with Kisi. Granting credentials— through mobile phones, cards or web links—enables your users to access spaces the way they want to.